Are you looking for new ways to challenge the category leader? Are finding new ways to win at shelf – clicks and bricks – critical for your growth? Are you looking for transformative ways to address the business challenges and opportunities that keep you up at night? 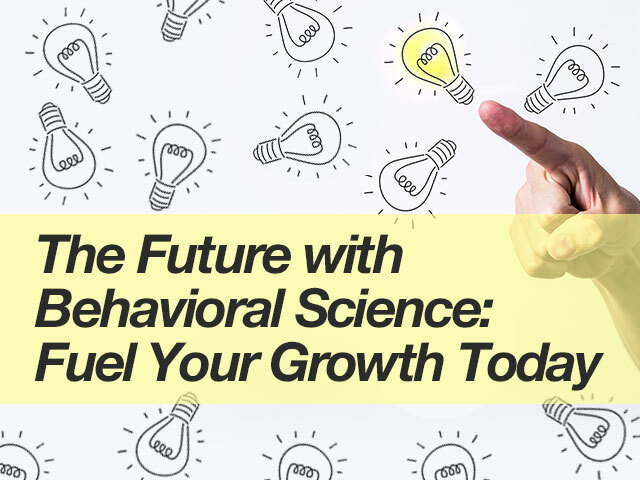 Please join behavioral scientist and senior vice president, Jesse Itzkowitz PhD, for a complimentary webinar where he will show you how Ipsos has helped our clients address these questions using our three-phase behavioral science consulting method. Jesse will show you how we utilize leading-edge and validated academic principles and frameworks to develop BSci informed go-to-market strategies and tools to enable long-term growth. Throughout, we’ll show examples from the academy and industry that demonstrate the power of behavioral science in changing consumer behavior.